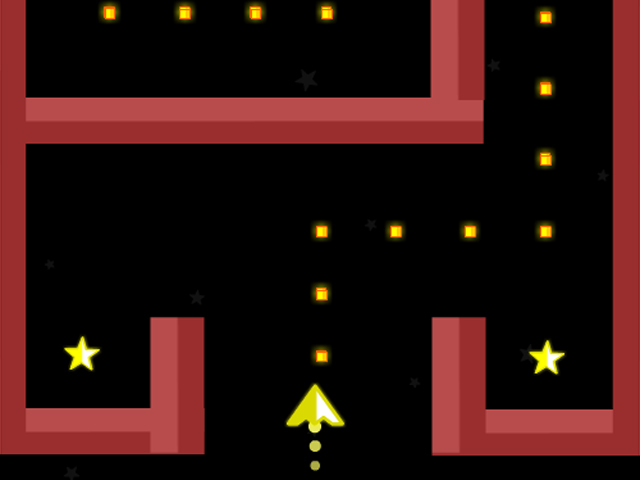 Pilot your ship through tricky and windy mazes, and avoid dangerous bullets. 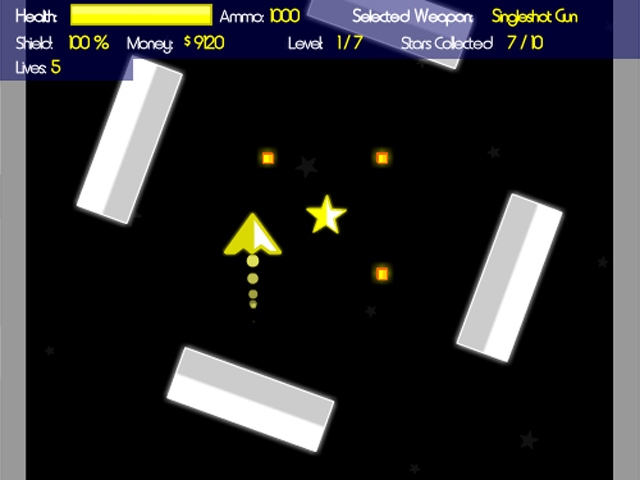 Become a master at Astro Chaser and zip around the entire universe! Upgrade your weapons to take out the enemy! 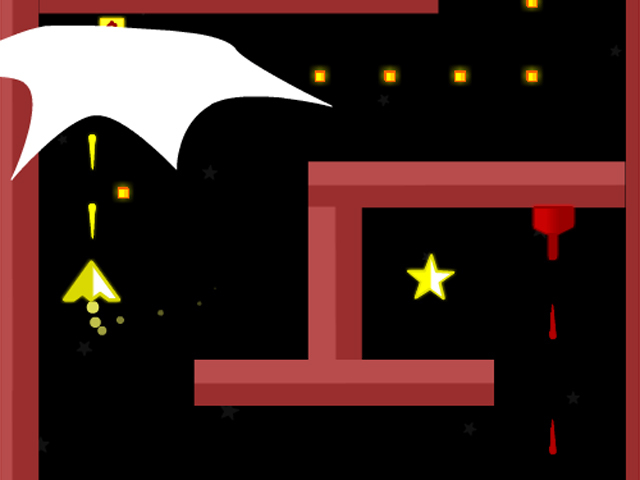 Can you beat each level as the danger increases?